Where are you watching the Superbowl? If you are watching at home, what Superbowl recipes do you plan to make? Let’s face it, in the United States Superbowl Sunday is, to many, a national holiday. Even if your team didn’t make it to the big game (they always have next year); most people manage to create some type of rooting interest, even if it’s against one of the teams playing. Often, even those who don’t like football still tune in on Superbowl Sunday. After all, there is the singing of the National Anthem (this year it’s Pink), the fabulously produced half-time show (hello Justin Timberlake) or the exciting new commercials (I do have a friend who watches solely to see them). And, it’s a great “excuse” to spend with family and friends, either at a local bar or restaurant or at home. Below, we have shared with you some local places to watch the Superbowl as well as a few of our favorite Superbowl Recipes. So, are you planning on going out to watch the Superbowl this year? You’ll have plenty of company. Restaurants and bars across South Florida will be televising the big game. All of us at The Wilson Group will be watching too! Check out some places to celebrate the Superbowl. Just about every restaurant with a television will have the game on the screen. Here are a few favorites. 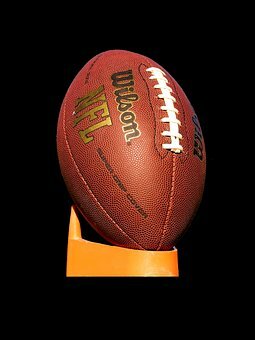 Bokampers: It should come as no surprise that Bokampers is hosting a Superbowl event; after all it was founded by a professional football player. With locations across South Florida including Fort Lauderdale, Plantation and Miramar (there are others, too), this restaurant and sports bar is the place to be. They are hosting a Super Bowl party! For $99 you will enjoy an open bar, buffet of delicious food and contests throughout the game. Check out their website for additional information and keep in mind that you can always take out some great food to supplement your party at home. Duffy’s Sports Bar and Grill: Of course Duffy’s is a great place to watch the Superbowl. With wall-to-wall televisions and great wings and ribs, what more could you want? I know, drink specials! Well, each Duffy’s across South Florida is offering it’s own deals. Stop by and check it out, it promises to be loads of fun. For more more information on Duffy’s, including their locations, click here. Shooters Waterfront: Of course you want to watch the Superbowl overlooking the water. After all, you live in South Florida! Shooters Waterfront is the place to be. $45 per person gets you an all-you-can-eat buffet, including game day favorites and a burger bar. 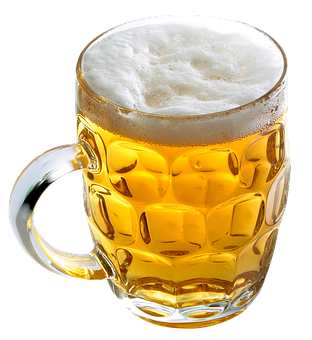 And, don’t forget the drinks; there will be beer specials as well. Visit their website for complete details! Of course there are many other bars and restaurants where you can gather with friends to cheer on the team of your choice. You may want to consider calling first to make a reservation and confirm if there are any special menus or surcharges. We are sure that where ever you go, you will have a great time! While watching the game in a neighborhood restaurant is always fun; watching at home is often the choice for many. You can pause your television for a quick break, replay if you missed something, and hang out on the couch. What could be bad? 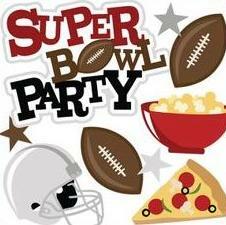 While the prospect of the game is exciting, as is everything that goes with it, we all know that the mark of a good Super Bowl party is the food. That said, we are sharing some favorite recipes with you today. Appetizers are the perfect pre-game food! They should be out when your guests arrive and will definitely put them in the mood to cheer on their favorite team! Loaded Nachos: Nachos are the perfect party food. You can feed lots of people and they are easy to prepare. This recipe, complete with chorizo and black beans, is made on a sheet pan and serves a crowd! 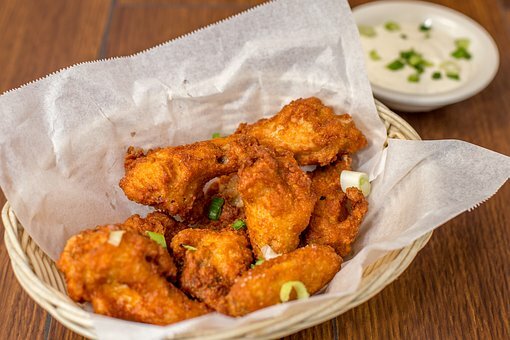 Chicken Wings: You can’t say Super Bowl without craving chicken wings. And there are so many kinds to choose from! Thankfully, Food & Wine magazine is sharing recipes for thirty-seven versions! Click here to check them out! Buffalo Chicken Dip: Super Bowl appetizers are not complete until a dip is served, and who doesn’t love buffalo chicken dip? Food Network has provided an easy-to-make recipe that is the perfect complement for your party. Super Bowl Sunday food should be easy to serve and eat; it is a good time to stay away from a formal, pre-plated dinner. Buffets work best and allow people to choose exactly what they want. Read ahead for some amazing suggestions for your game day dinner! 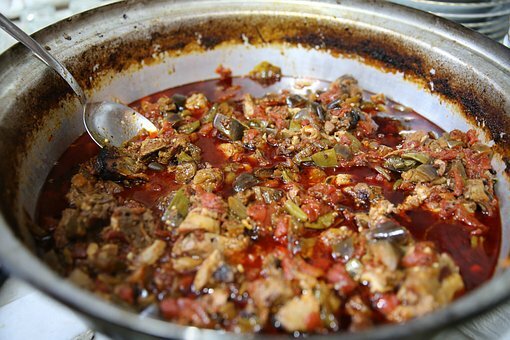 Chili: Chili is a great addition to a buffet. It can be made in advance and even kept warm in a slow cooker. This would leave room in your oven for your other choices. Geoffrey Zakarian, an acclaimed Iron Chef and restauranter, has a fantastic recipe. Philly Cheesesteak Cheesy Bread: In one word, YUM! This recipe is fantastic for game day and is a nod to one of Philadelphia’s signature dishes (the cheesesteak). Visit this website and add this to your menu! Meatballs in Tomato Sauce: You can serve these on rolls and make sandwiches or even over some pasta, and bonus, they can be cooked in a slow cooker. Need a second crock pot, borrow from a friend! Check out this recipe today! Crunchy Ramen Noodle Salad: It’s always nice to include something cold, and a salad is the perfect choice. Check out this ramen noodle dish, it’s packed full of veggies and great Asian flavors. Ending the meal with a sweet treat is always so much fun! We’ve gathered some delicious recipes; take a look! 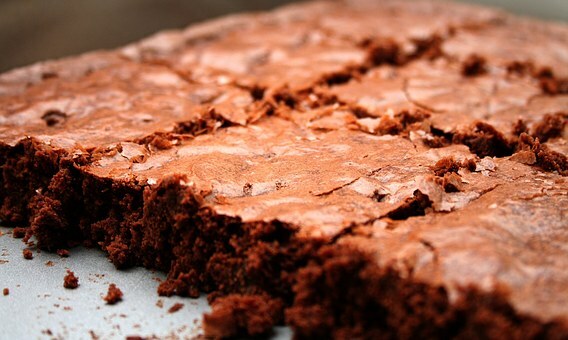 Peanut Swirl Brownies: Chocolate is always a crowd favorite, and Ina Garten (otherwise known as the Barefoot Contessa) has a great recipe for peanut buttery brownies. Make a double batch, these will go fast! Funfetti Shortbread Bites: The perfect complement to chocolate is….funfetti, of course. This recipe is easy and can be made in advance. It makes lots of bites so it can feed a crowd! Sprinkle Cheesecake Ball: This is a show stopper….yummy cheesecake and fun dippers; delicious! It’s simple to make and looks great on any dessert buffet. Check out this cheesecake ball and pick up your ingredients today! Apple Crisp Pizza: How about some fruit to round out the meal, fruit pizza that is! Make this delicious apple crisp pizza; i’;s new, exciting and different and your guests will love it! Game day tip: have lots of drinks on hand for your guests; including non-alcoholic beverages. Remember, everyone needs to drive home an the end of the night. 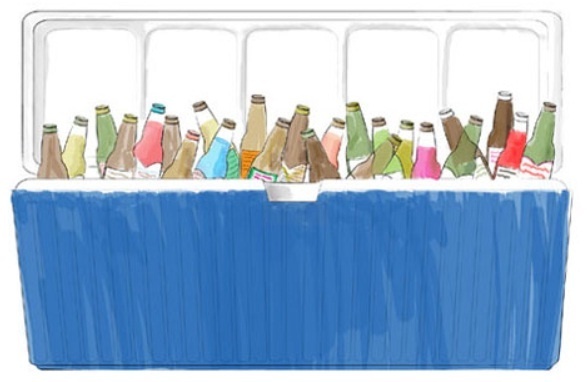 Saw a festive serving trick on-line this week, you can use a blow up kiddie pool to hold ice and your canned and bottled drinks! You may even be able to pick up a football themed pool! No matter where you choose to watch the game we know you’ll have a blast. Superbowl Sunday is fun, especially in Florida. Here’s hoping we provided you some useful information on how to make this day both fun and easy. Enjoy!